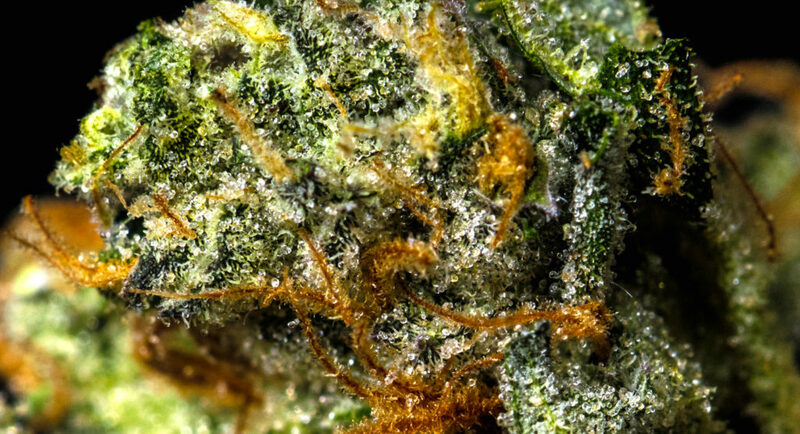 A genetically modified super bud with a one, two punch that will send you to another dimension. 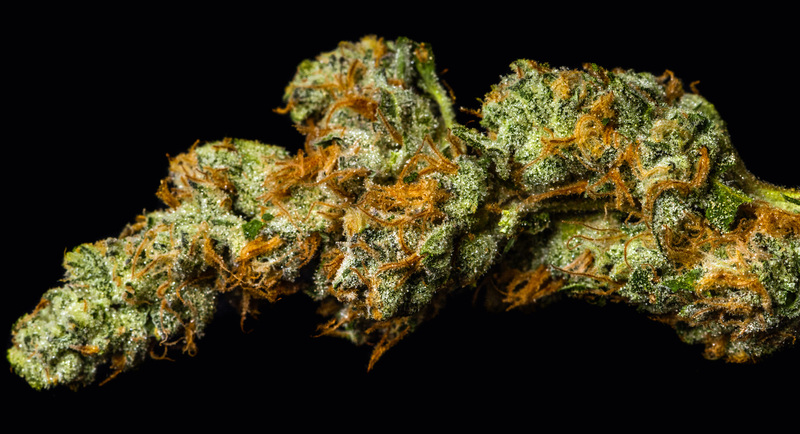 This super pungent sativa was bred with a singular purpose, to yield the highest THC levels possible. 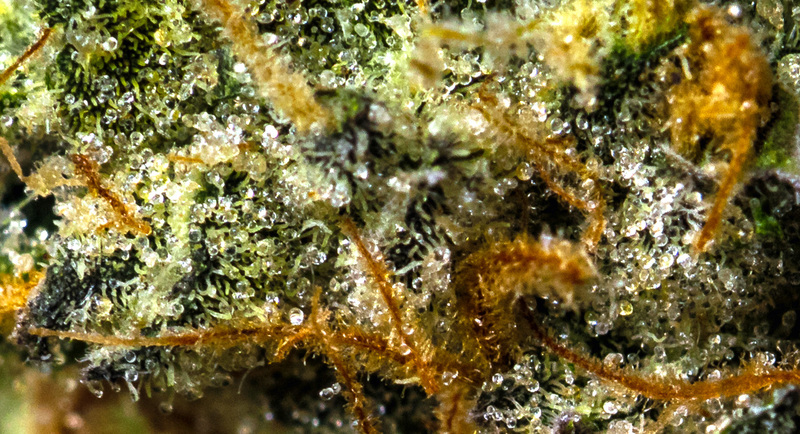 With a lineage of the famous Girl Scout Cookies and the legendary Chemdawg, it is no surprise that this stress sapping sativa is a lock for the Cannabis Hall of Fame. Pungent, down right rank smelling buds are covered in frosty crystalline trichomes that bury its fluorescent green leaves. Just like its chemy predecessor, this bud has a unique flavor and aroma that can be sensed from distance. If you are looking for a long lasting high like no other, then look no further than GMO.